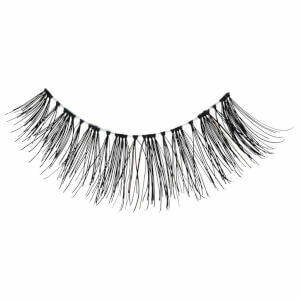 Lusting after fluttery, thick lashes? 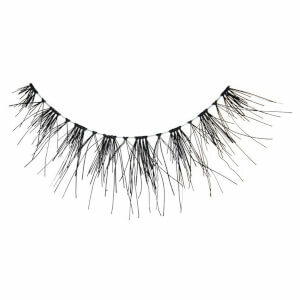 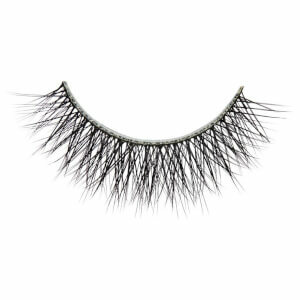 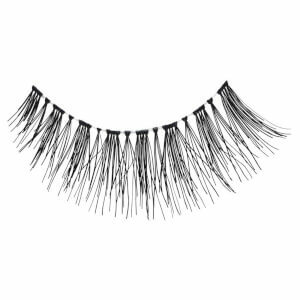 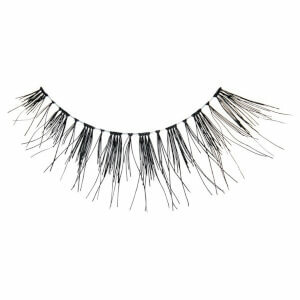 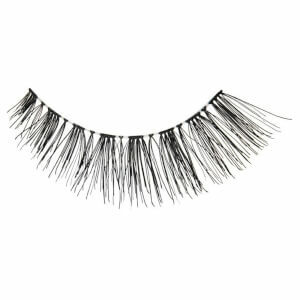 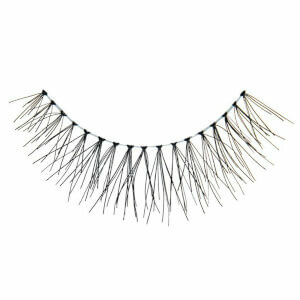 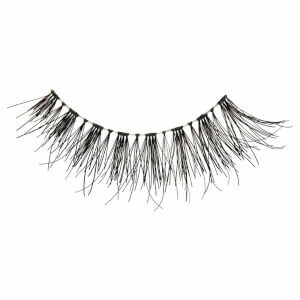 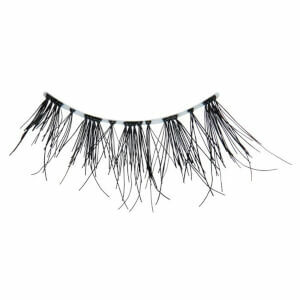 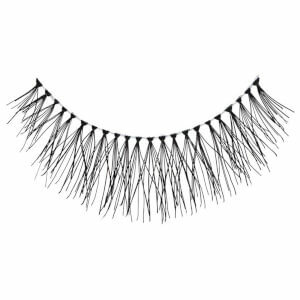 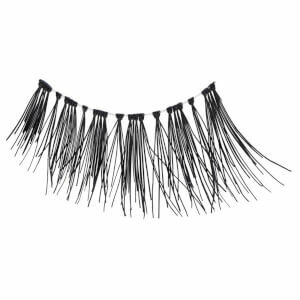 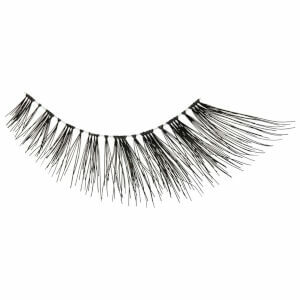 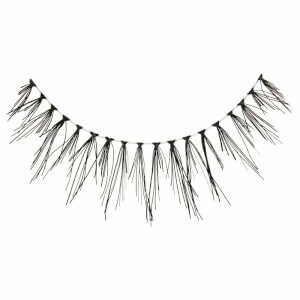 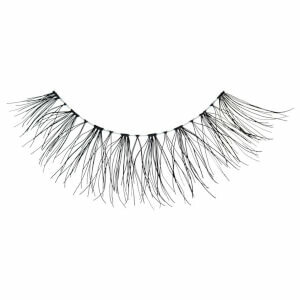 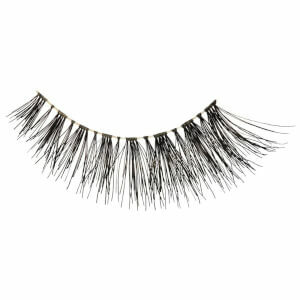 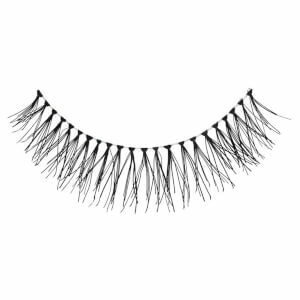 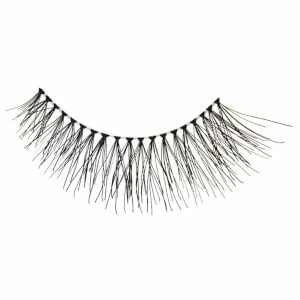 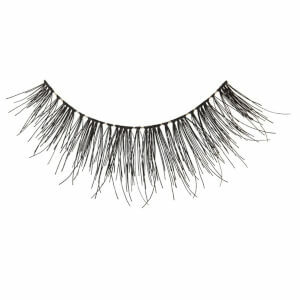 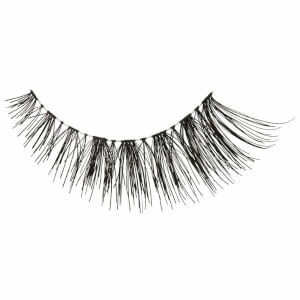 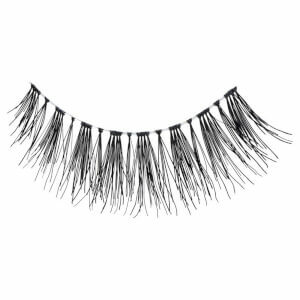 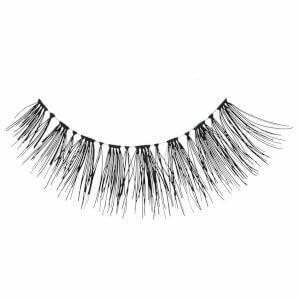 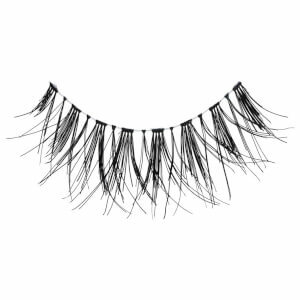 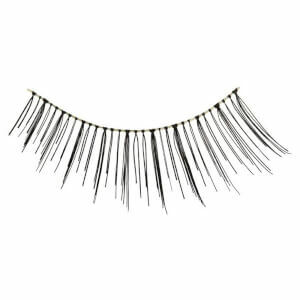 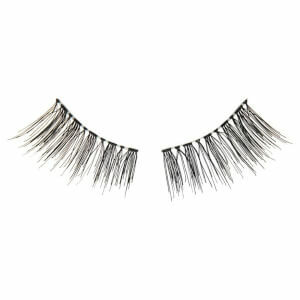 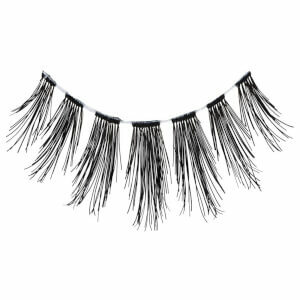 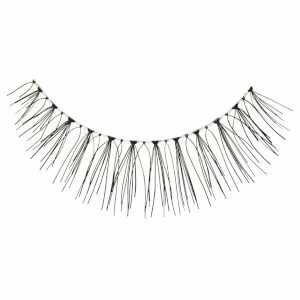 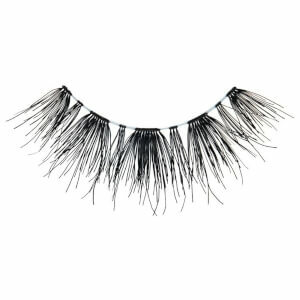 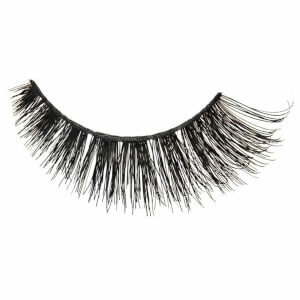 Look no further than the stunning false eyelashes on offer from ModelRock. 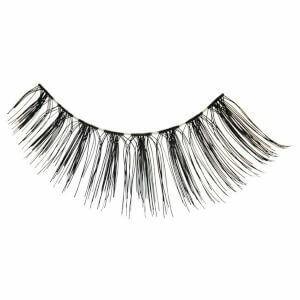 Known for their quality and huge range of styles, this brand is a go-to if you’re looking to amp up your look a little. 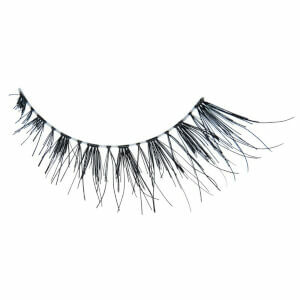 100% human hair, ModelRock lashes range from natural and subtle through to vampy, dramatic and full of flair. 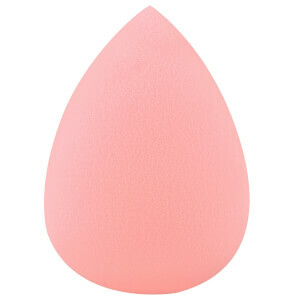 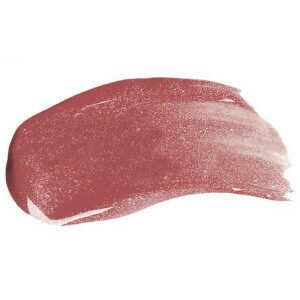 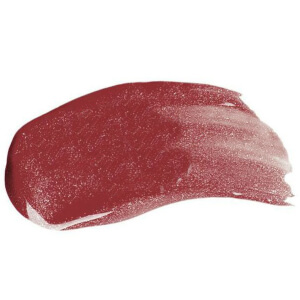 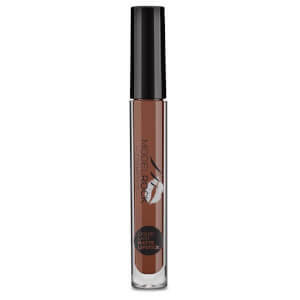 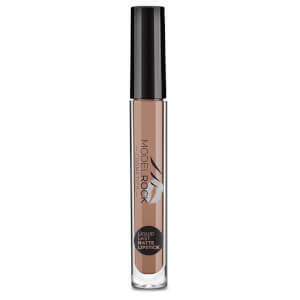 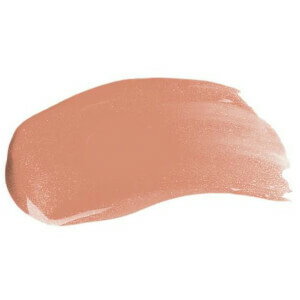 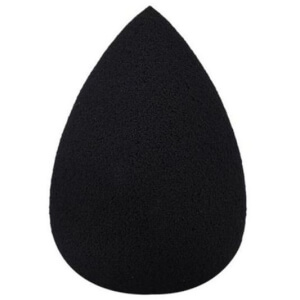 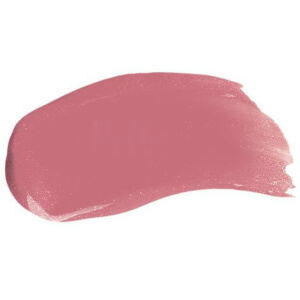 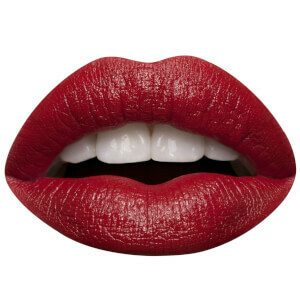 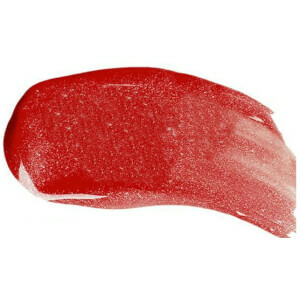 ModelRock also boast lipsticks, lip glosses, makeup sponges and more.